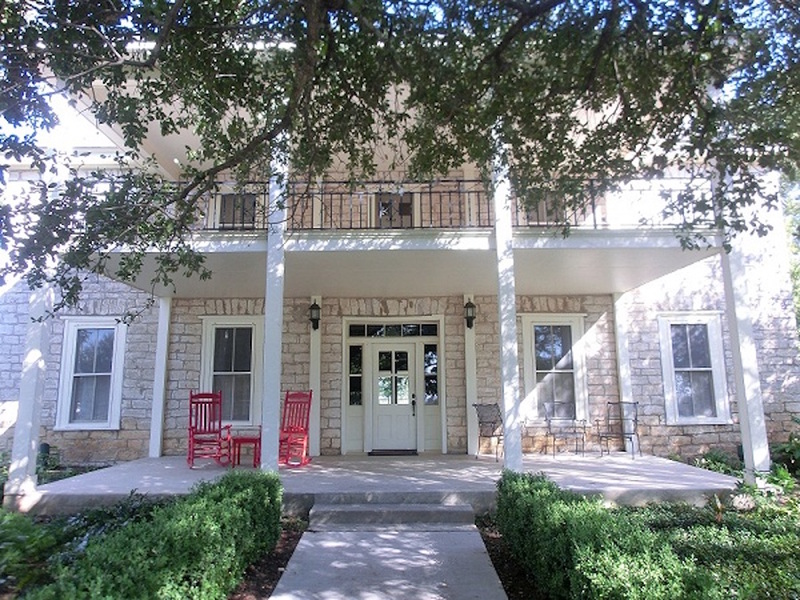 Surrounded by first-class education, medical centers, shopping and entertainment and well located in the north Austin area, the 1,550 acre Teravista has repeatedly been lauded by the Home Builders Association of Greater Austin as “Best Overall Community” in the category for communities by developers with over 300 homes. The community won in 2011, 2007 and 2004 based on a range of criteria including the land plan, concept, landscaping and marketing. As measured by new home starts, Teravista ranks #2 in Austin and according to national industry knowledge provider John Burns Real Estate Consulting. Teravista reflects commitment to quality and provides a rich and rewarding community life. The community offers impeccable attention to detail found throughout the remarkable architecture and landscaping, high-caliber recreational amenities and Golf Club, and diverse collection of new homes and neighborhoods showcased at Discovery Park. The first LEED for Homes-certified home completed by a volume builder in Austin is located in Teravista’s Fairway Estates neighborhood. Built by Wilshire Homes, the decorated model opened in May 2012 and offers an array of design and construction features contributing to the efficiency, health and comfort signified by the LEED rating. Teravista’s Ranch House (pictured), over 150 years old and listed on the National Register of Historic Places, is a hub of activity with special events for the Teravista community and outside groups.